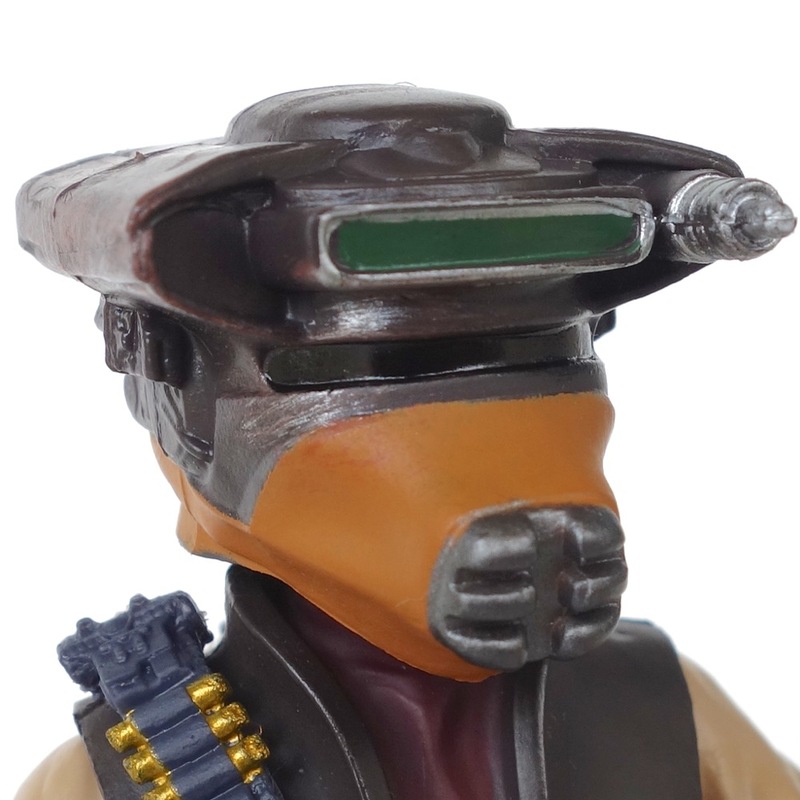 Although Hasbro says that its line of 6″ Black Series figures is doing very well, I do sense some disappointment among some collectors on forums with the direction the series has taken. It was supposed to be a higher-end, collector-centric line — not just bigger, but also more detailed and better sculpted. However, some of the figures (e.g. Obi-Wan) don’t even seem as nice or as detailed as their smaller-scale counterparts. I’ve read some complaints about this figure as well. Let’s see how it measures up. At first glance it looks really nice, although it’s pretty evident right off the bat that there is basically nothing in the way of weathering or additional detail. 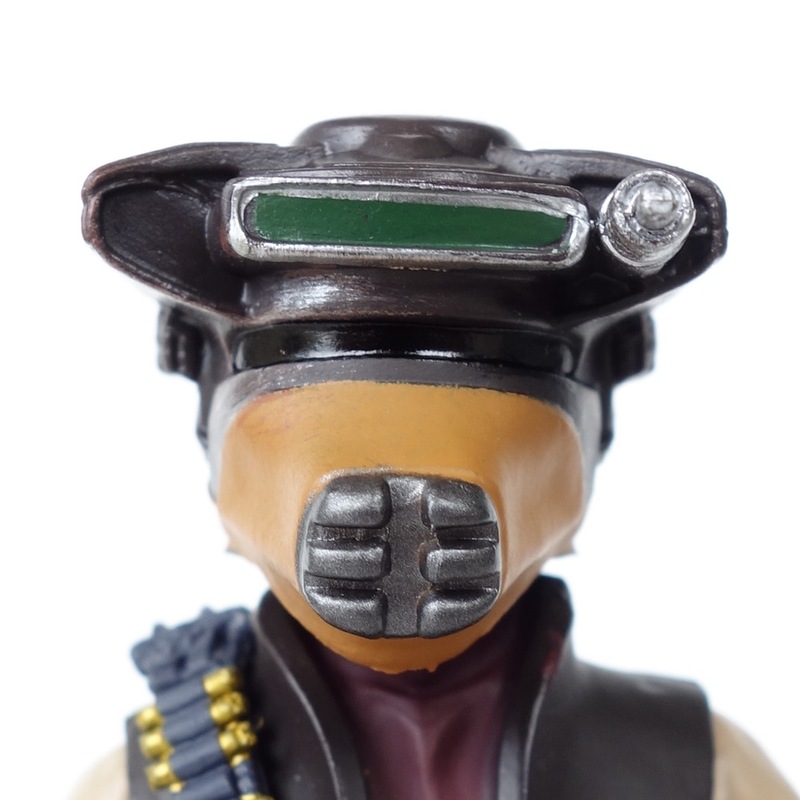 There’s very little extra paint on the accessories and no washes or anything were used on the body. It looks like a toy more than a high-end figure. And to be fair, that’s what Hasbro makes — toys. Still, a bit of a dark wash over the costume would really help bring out the detail and make it seem less toylike. 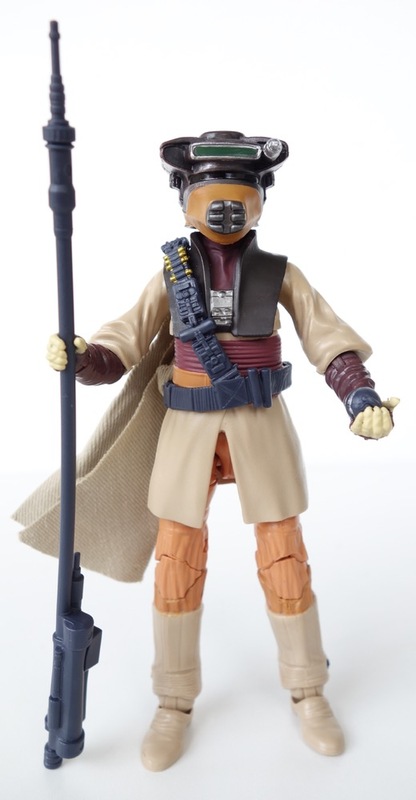 She comes with a force pike, backpack, thermal detonator and helmet, which goes over the bare-headed Leia sculpt. 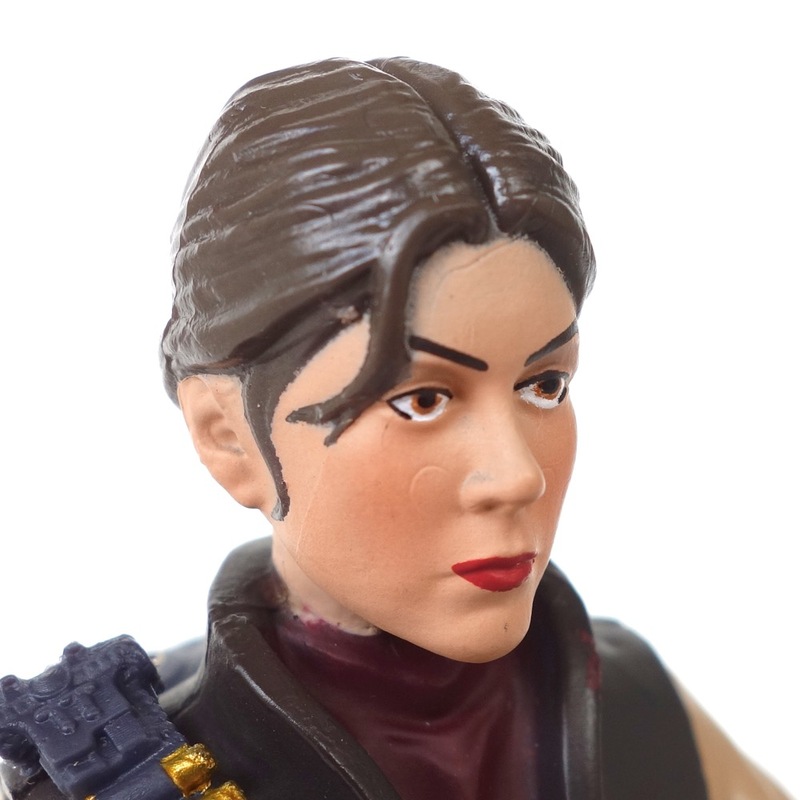 The Leia sculpt looks good from a distance, but click on one of the images here and you’ll see all sorts of fuzzy edges on the paint and some truly bizarre indentations on her skin. I think it does the job, since it does look pretty good from a reasonable distance, but it would be nice if it were neater. The main issue with this figure is the size. 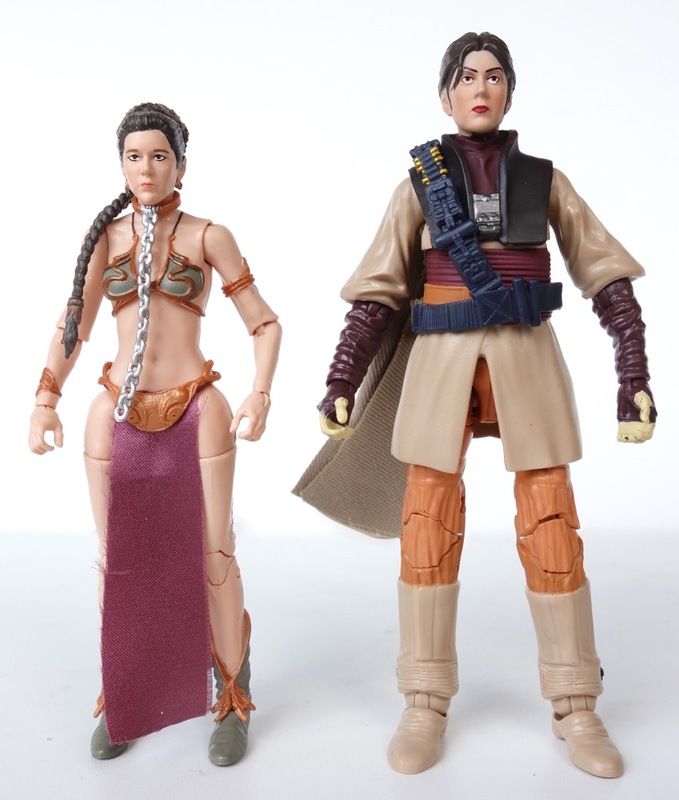 She’s MUCH larger than the previously released Slave Leia figure, which is just weird. 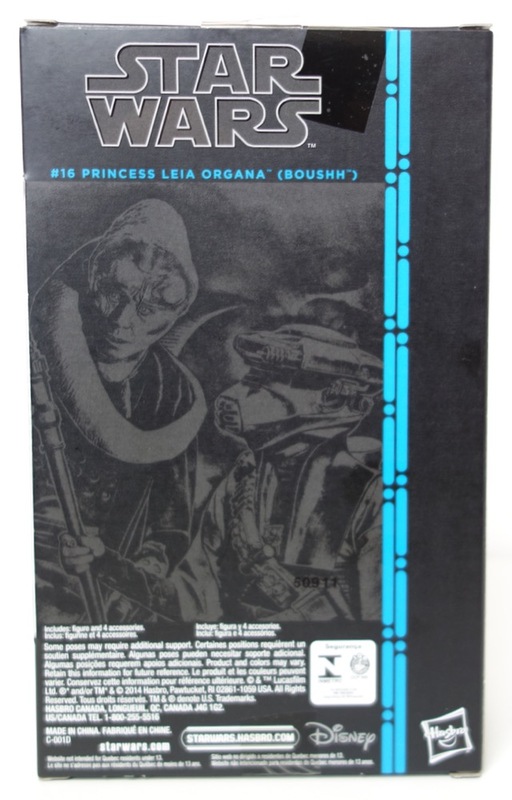 Carrie Fisher was quite petite, but this figure makes her look like Brienne of Tarth. 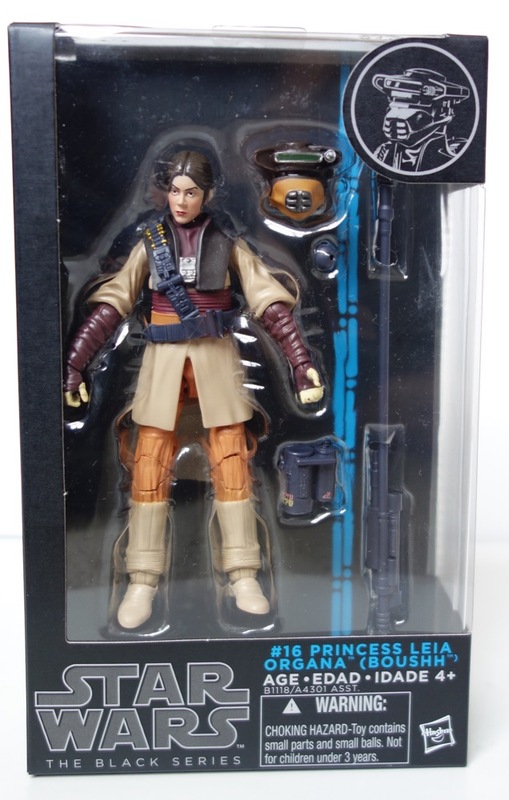 She’s the same height as the Jedi Luke figure, and that’s just wrong. 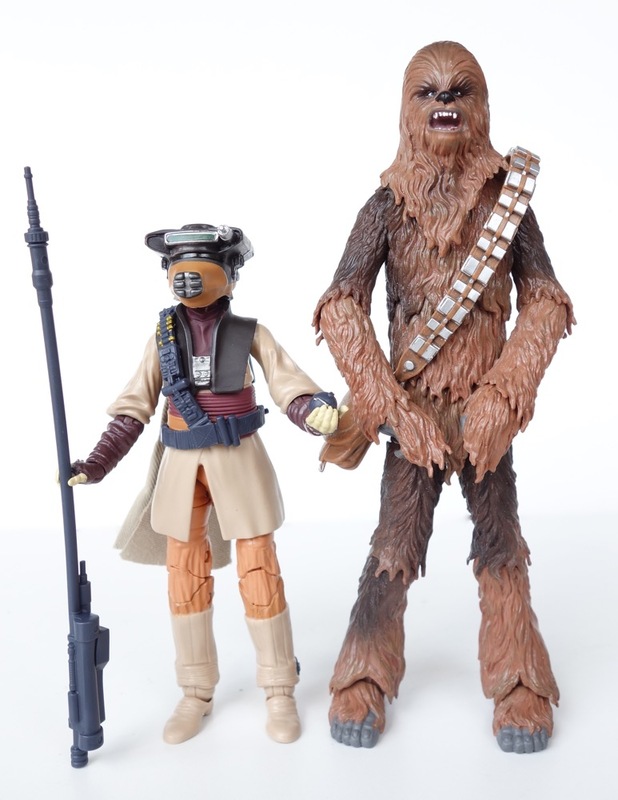 I wonder if part of the reason for this super-sizing was that they wanted her to look good with their Chewbacca figure, which is huge (even for a wookiee). Seen in isolation, the pair looks about right together. Overall, I like the figure despite the scale issues. 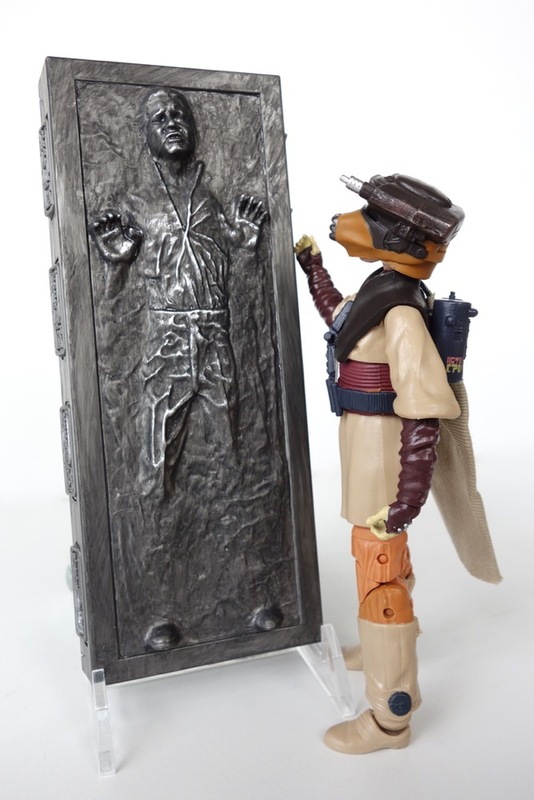 It’ll be a nice addition to my Jabba’s Palace display, and allow me to add Chewbacca to it as well. 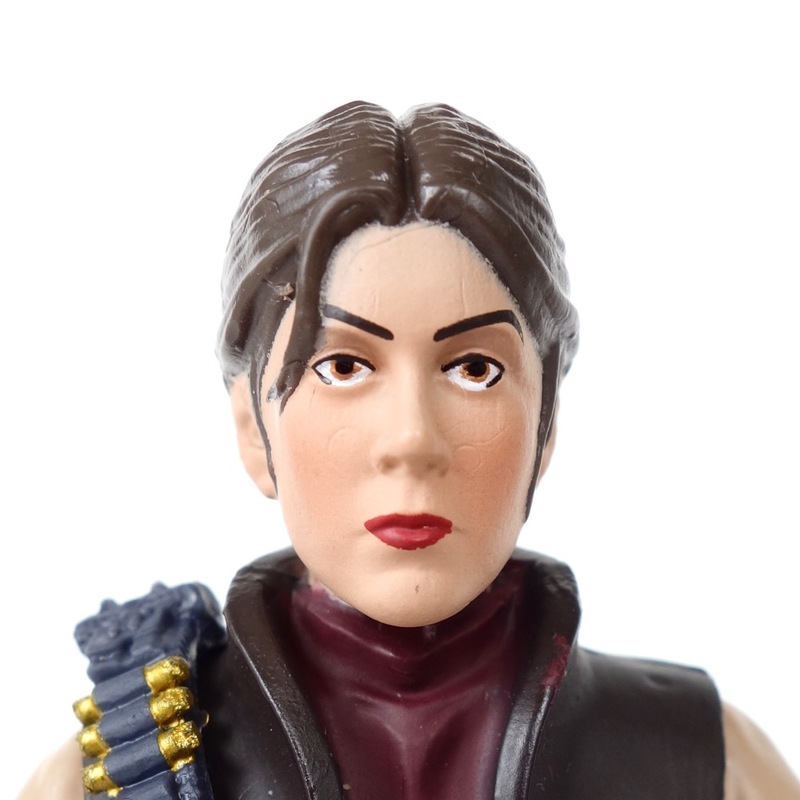 I figured she was upscaled to go with the super-size Chewie; your ace pictures all but confirm it! Nice review. Definitely interested in picking this one up.